VLEK - this is the most terrible dream for any polish flight attendant. 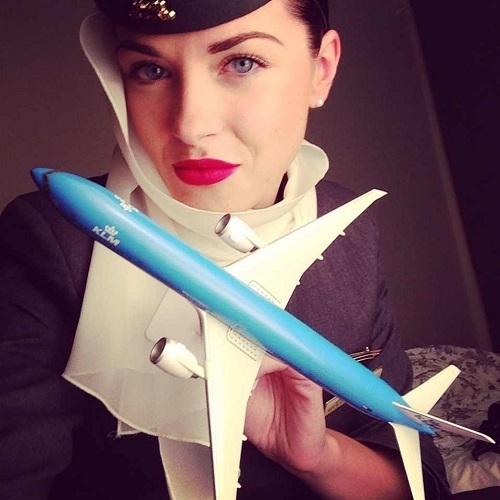 Many girls from childhood dream of becoming a flight attendant. Work stewardess and to this day is considered to be attractive. It was felt that the work of an air hostess - the most romantic and fascinating profession.